Our Executive Protection Officers are highly trained professionals who are entrusted with the personal security of individuals. They often work for celebrities, corporate leaders, political figures, and people who are at a heightened risk of personal attack. When you hire executive protection officers from a specialized agency like S.E.A.L, we will arrange for one or more of our bodyguards to accompany you to public events, identify potential dangers, identify escape routes, and take action to keep you safe. Executive protection officers work alone and also as part of security teams, but they always stay close to their clients to observe the surroundings and prevent dangerous situations from escalating. For bodyguard services in Louisiana, our professionals may carry firearms or after undergoing specialized training and certification to safely operate them in case of emergency. In today’s society, there are many good reasons to hire an executive protection officer in Louisiana. At S.E.A.L, we train our executive protection officers to be ready for anything and to approach every assignment with the highest regard for professionalism, detail, and discretion. High profile business leaders are often vulnerable when visiting the city for important meetings or handling highly sensitive material. Executive protection bodyguards are also useful during hostile termination situations, labor disputes, special events, planned travel, and the transport of valuable assets. 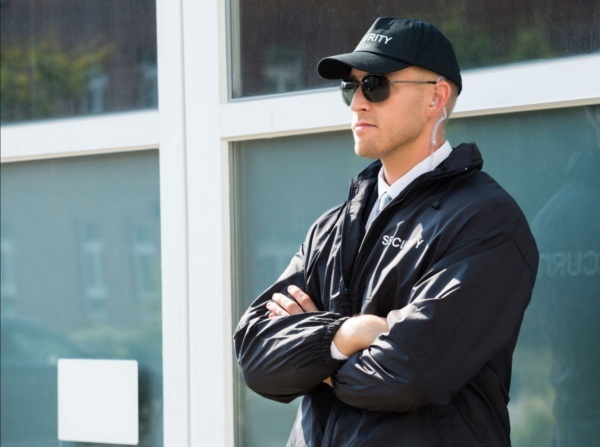 The media often portrays images of executive protection being bulky, intimidating figures; however, different types of executive protection officers are best suited to specific clients and situations. For example, executive protection officer’s styles can be vastly different depending on whether you need executive, personal, celebrity, or VIP protection.